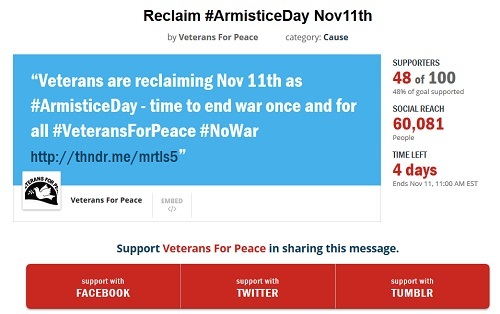 World Beyond War November 2015 Social Media Campaign: #NOwar - World Beyond War . 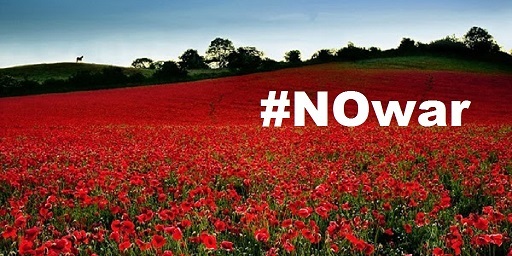 . .
What if people around the world devoted the month of November to #NOwar? 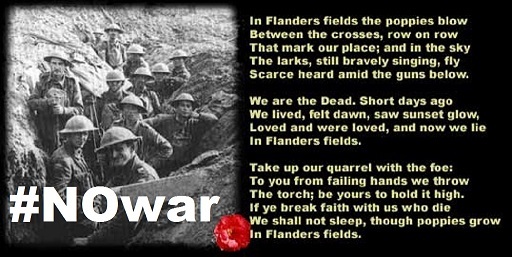 In the US and many other countries, November 11 is remembered as the date of the armistice ending WWI. 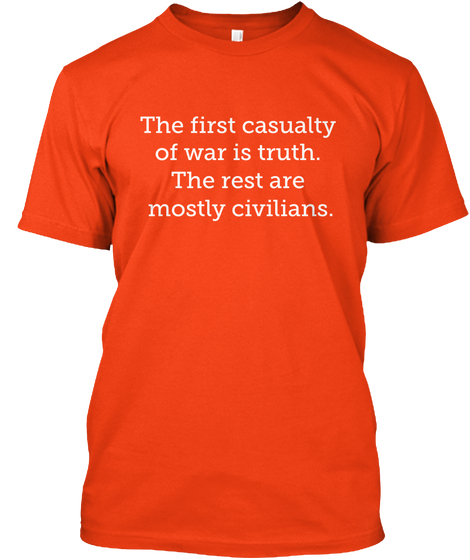 What if people everywhere re-claimed that date for its original meaning – the determination to “end all wars”? We’ll be adding new images daily here — some based on your social media contributions! — and linking them to key sections of our World Beyond War call to action, A Global Security System: An Alternative to War. Retweet our November campaign tweet and like @worldbeyondwar on Twitter. Like and share our November Campaign message on Facebook, and like World Beyond War on Facebook. Of course, please be sure to sign the World Beyond War Declaration of Peace, and receive regular updates. 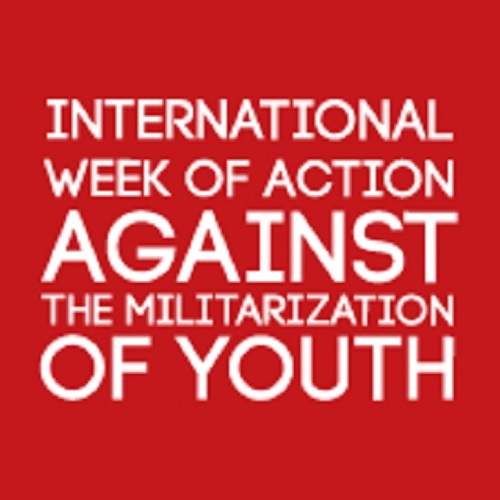 International Week of Action Against the Militarisation of Youth. 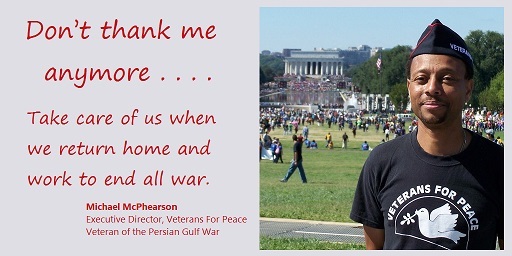 Don’t thank me anymore . . . . Take care of us when we return home and work to end all war. 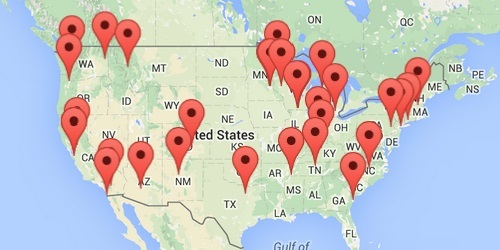 Veterans for Peace organized events across the US – see this page to find a group near you! 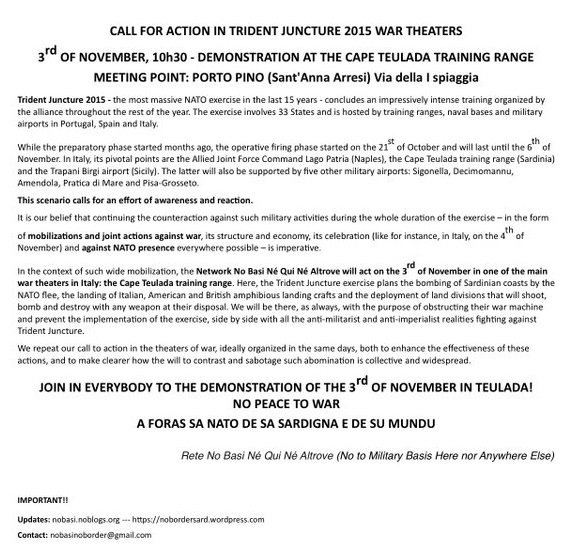 Veterans for Peace (VFP) Armistice Day actions. 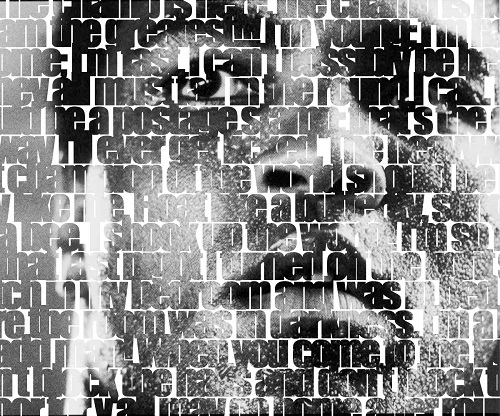 effectively as those who love war.” – Martin Luther King, Jr.
Pace e Bene/Campaign Nonviolence has encouraged its supporters worldwide to join this campaign. 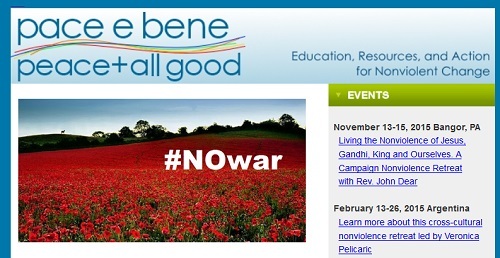 Join with Pace e Bene/Campaign Nonviolence to say #NOwar in November! 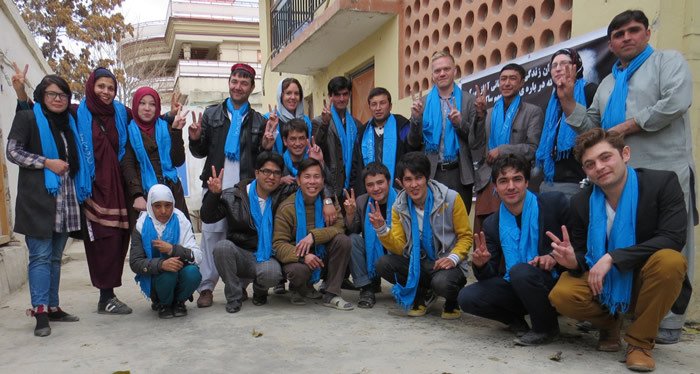 Thanks for your support, Father John Dear and everyone at Pace e Bene/Campaign Nonviolence! 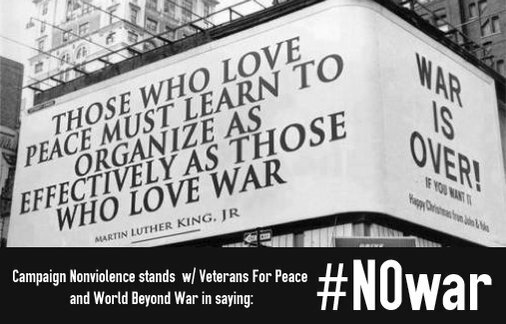 Here are seven ways to say #NOwar throughout the month of November – provided by Campaign Nonviolence. AUSTRALIA: November 11 in Canberra: End the War on Syria SpeakOut @ Defence HQ. JAPAN: Street protests and intense discussion continue across social media to try to prevent Japan from re-militarizing. 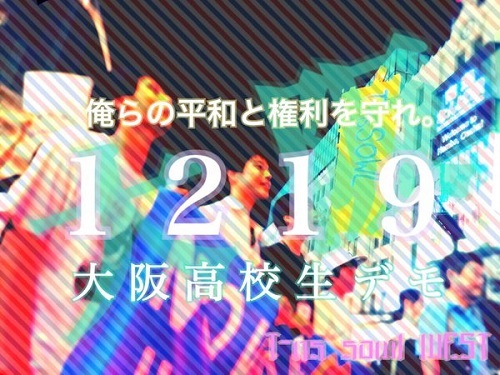 An entire arm of the protest movement against re-militarization in Japan is led by high school students. 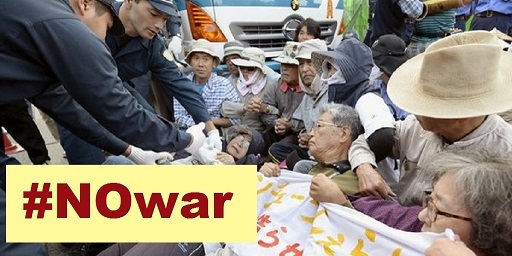 Protesting continued US military presence in Okinawa. Hmmm … what lesson will leaders around the world learn from Tony Blair? 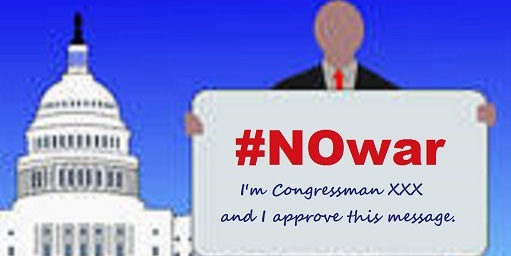 How will you be saying #NOwar in November? 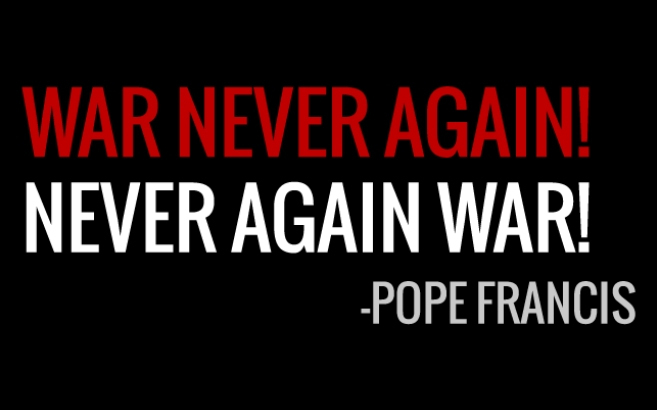 World Beyond War October 2015 Social Media Campaign: #ENOUGH #war! Well,you could call this a prelude to this November of “end all wars”,as a protest rally will be held on October 31 at Bath Iron Works in Bath, Maine. A warship is getting ‘christened’, and I will be there. 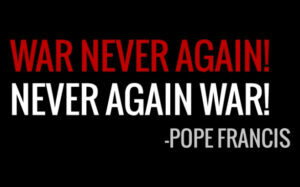 I am thinking of making a sign that reads “War is not Christ’s Way”..